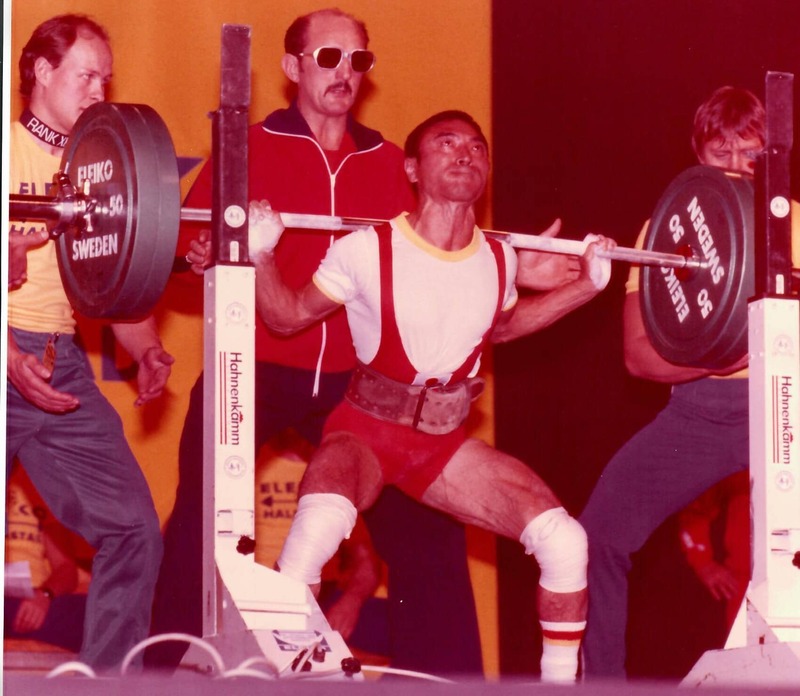 With a lifting career spanning three decades, 27 total World titles and 43 World records, Hideaki Inaba is the most successful powerlifter in history. Inaba competed at 27 consecutive World Championships. Won a total of 26 medals. 17 gold, 6 silver and 3 bronze (at World championships in Akita he was 4th, but one lifter from India was disqualified by doping offense, so he came 3rd at Akita. Won 28 times at the Japanese Nationals. Doesn’t recall how many times he set the Japanese National records. As he set the records so many times. Participated at the Asian Championships 3 times, and 2 times he won the Asian title, but one time he lost the title to an Indian lifter. IPF Hall of Fame, 2003 Asian hall of fame, Big sport award of Asahi TV. International best sport award in Akita Prefecture. The president award of Hitachi co.ltd. 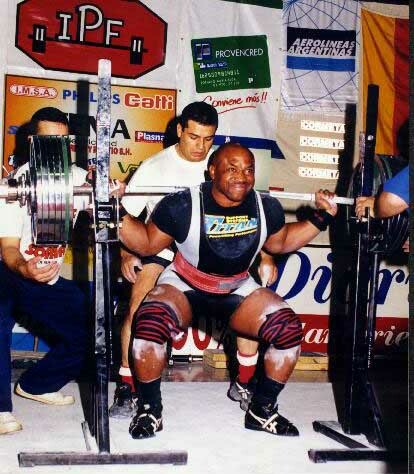 Gene Bell’s lifting career spanned 33 years, from 1974 to 2007. 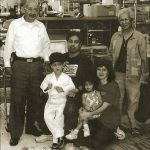 Gene won multiple world championships and set multiple world records, in addition to being inducted into the Air Force Heritage Hall of Fame and Texas Powerlifting Hall of Fame. (9) DOD Armed Forces National Powerlifting Championships. (6) IPF Open World Powerlifting Championships. (3) IPF World Masters Championship. 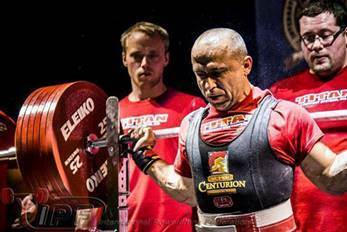 (1) WPC masters world champion and (13) National Championships powerlifting titles. Set numerous national and world records. Coached Armed Forces, National and International levels with teams from 1983 to 2017. Current team (Bell Power Systems) has won multiple USAPL Powerlifting National Team titles in the last six years. Gene Bell coached lifters have gone on to win National and Jr. world titles. (16) time Senior IPF World Champion. (2) time World Game Champion. (1) time Jr. World Champion. (1) time Jr. European Champion.